Welcome to Bestway Sewing and Embroidery Centre - As one of Australia's leading sewing machine business, we cater to all those who have a passion for the craft. For more than 35 years, we have served as the ultimate source for all sewing and embroidery needs. With our high quality sewing machines and accessories, you can transform a simple fabric into a piece of art in no time. 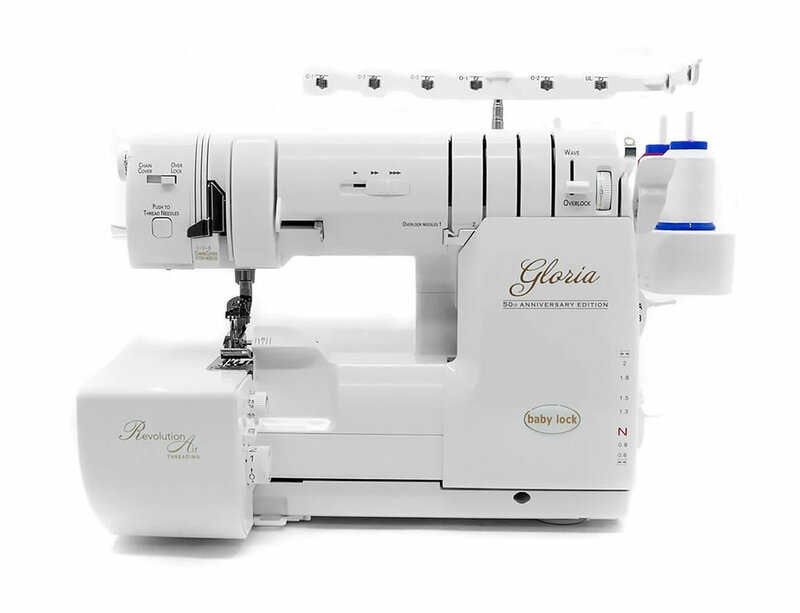 We offer world-class sewing machine brands such as Husqvarna Viking, Baby Lock, Pfaff, Ricoma, Brother and Bernina. Our onsite technician has over 35 years of experience, so we are able to offer superior knowledge for service and repair to your machine. Is ready to help. Call us today at (08) 9354 4142 to get the best deals and services from our store!